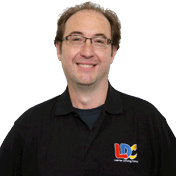 Hello my name is Greg Widger, I am a fully qualified Government Approved Driving Instructor (ADI). 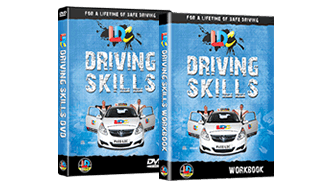 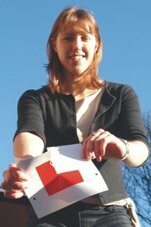 I provide semi-intensive driving courses as well as individual driving lessons using the unique LD System of driving tuition. 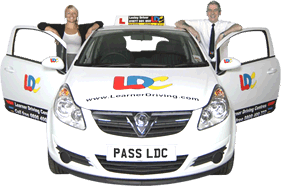 I can normally cover Calne, Chippenham, Devizes, Lyneham, Melksham, Malmesbury and Corsham plus the surrounding areas. 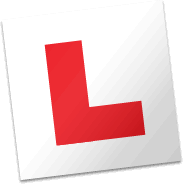 So if you are interested in taking driving lessons or an driving crash course with a patient, friendly driving instructor in Calne, Chippenham, Devizes, Lyneham, Melksham, Malmesbury and Corsham and the surrounding areas please contact me.